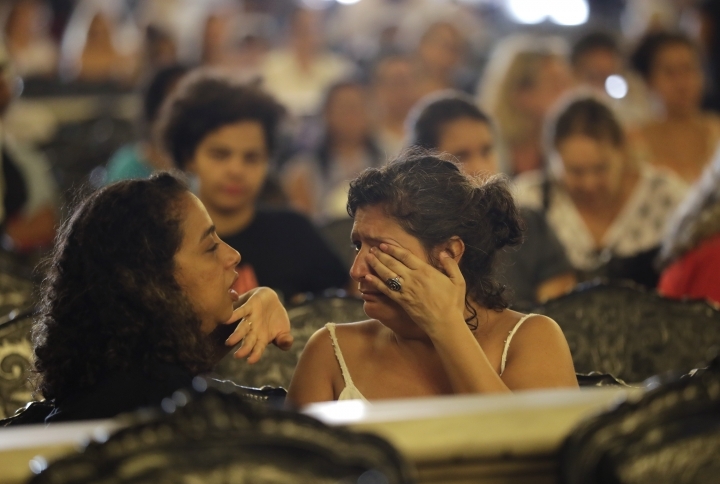 RIO DE JANEIRO — Tearful friends, family and admirers gathered Thursday to pay homage to a city councilwoman who was gunned down one year ago in a brazen slaying that sparked outrage across Brazil. 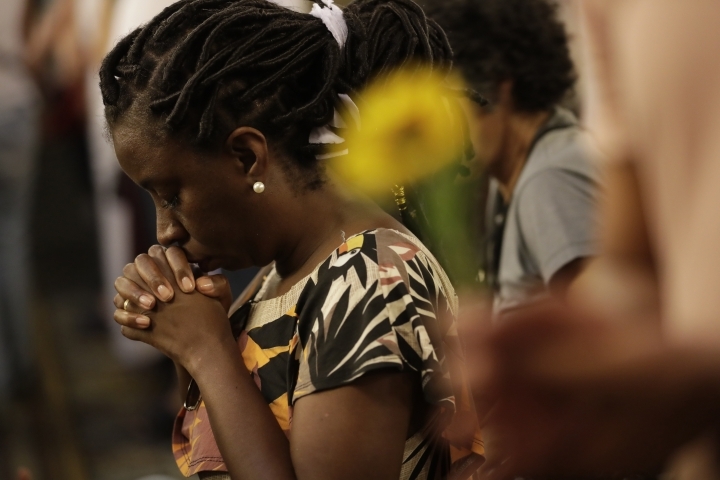 Marielle Franco and her driver, Anderson Gomes, were killed in central Rio de Janeiro on the evening of March 14, 2018, while returning from an event focused on empowering young black women. 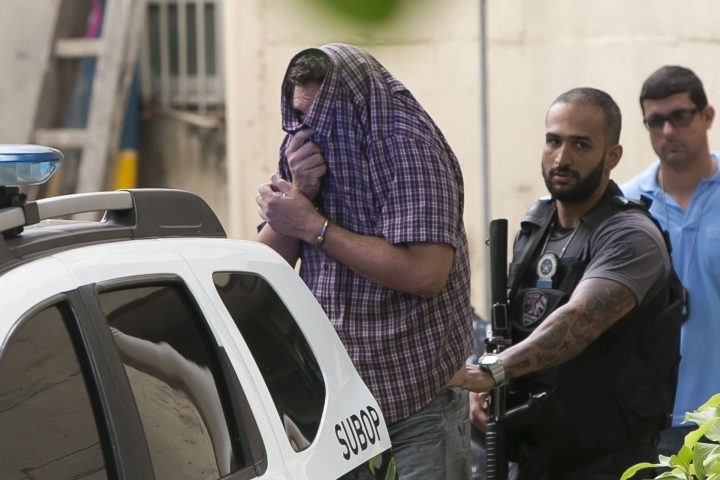 Authorities this week arrested two former police officers in the slayings, but the case continues to highlight deep corruption in Brazil and there are unanswered questions about who ordered the attack and why. 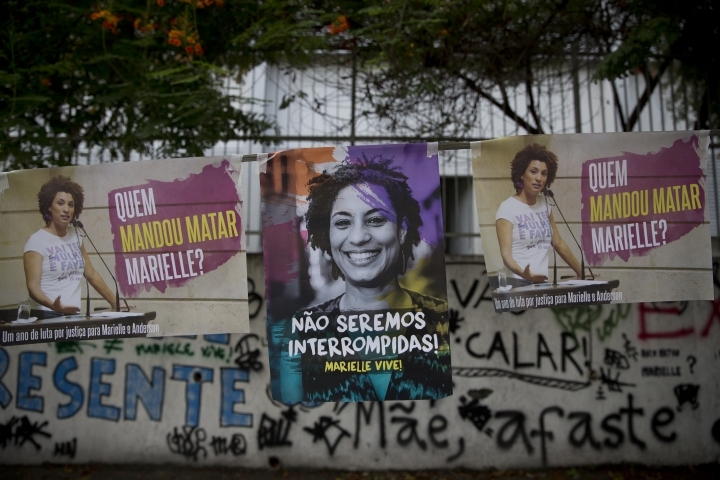 "One year since Marielle's execution. 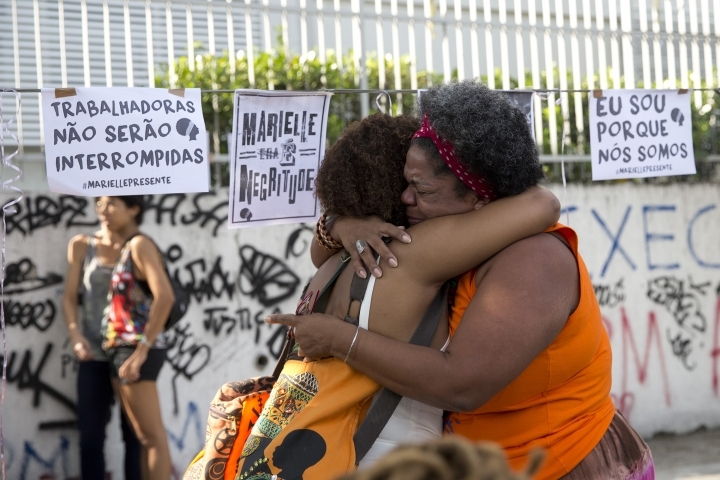 One year that the state has not given us a response to who ordered Marielle's killing," Monica Benicio, Marielle's partner, said in a video posted to social media. She said that while finding out who pulled the trigger was an important step, the true assassin is the person who ordered the killing. "We can't accept this as the end of this investigation, as the solution ... for one of the most important political crimes in the history of this country. ... We need to demand real justice," she said. 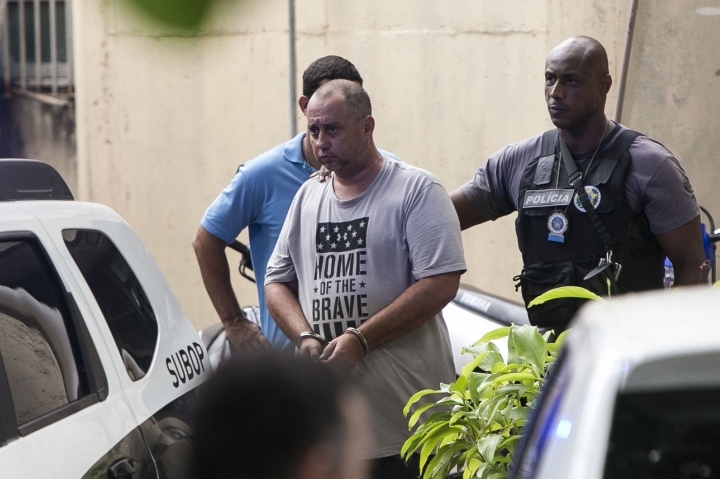 Franco was an outspoken critic of Rio's violent police force, and her party has long gone after paramilitary groups of former police and soldiers that run extortion rings in poor neighborhoods. Prosecutors said that they suspect the alleged shooter was involved in paramilitary activity and that his name had "come up" in other homicide investigations. Elected in 2016, Franco was a member of the left-leaning Socialism and Liberty Party and was known for her work in shantytowns and her outspokenness against police violence, which disproportionately affects black residents in a country where more than 50 percent of people identify as black or mixed-race. The arrests came just two days before the anniversary of her slaying and was the first significant movement in the investigation. 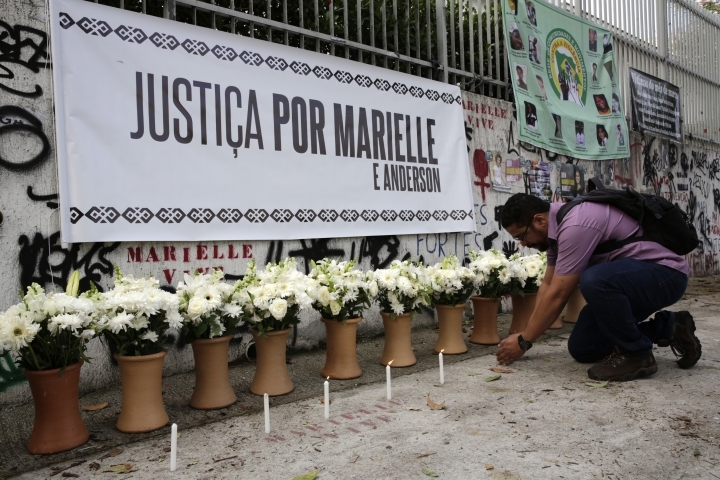 Thursday morning, people placed flowers in a line of vases and lit candles in front of a banner demanding "Justice for Marielle and Anderson." 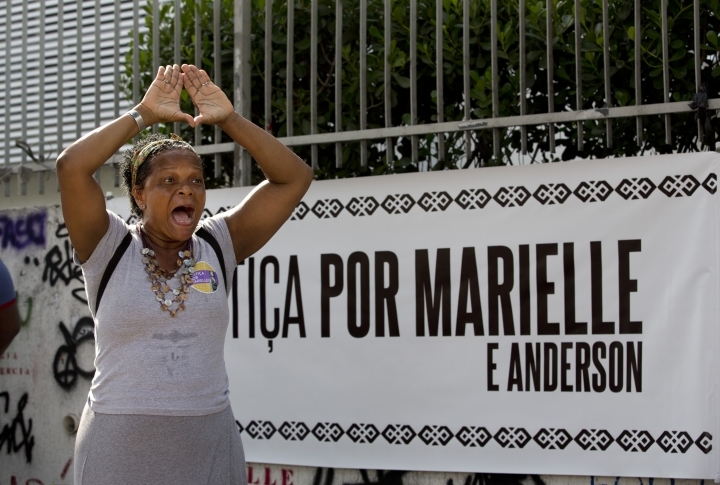 On Rio's iconic Lapa Aqueduct, activists hung another banner with Marielle's portrait that read, "Who ordered Marielle's killing?" On the steps leading to the city council, colleagues taped dozens of signs with sunflowers that asked the same question. 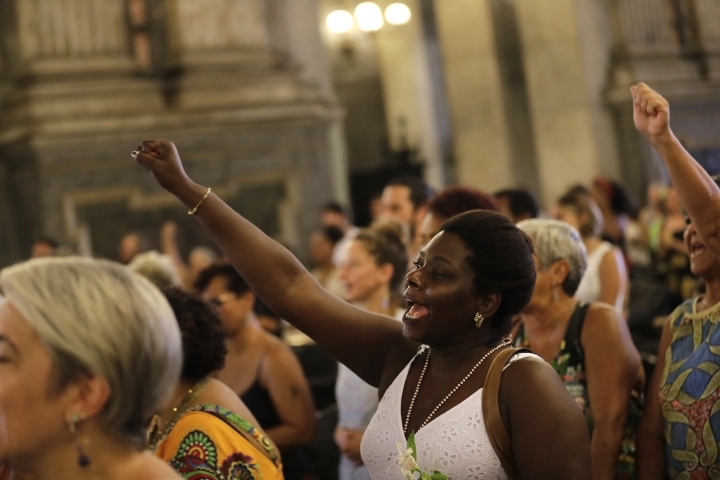 Commemorations continued with a service at a Roman Catholic church in downtown Rio, where followers of Afro-Brazilian religions wore traditional white garb, sang chants and held up signs reading "Marielle is present" and "For black mothers." 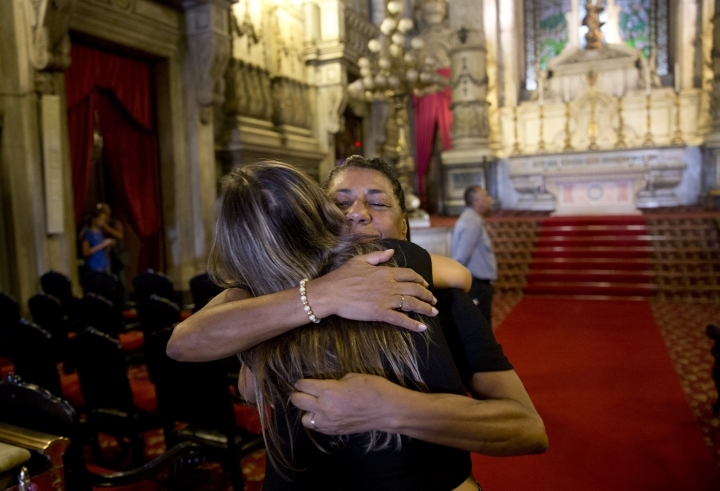 Franco's mother, Marinete da Silva, said her daughter had "become a symbol of resistance all over the world." 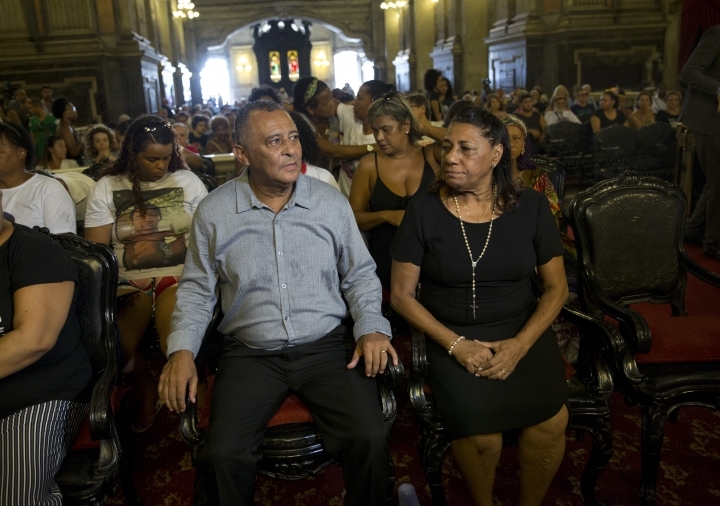 Franco's father, Antonio Francisco da Silva Neto, said at a commemoration service, "It is my worst nightmare to be participating in the Mass paying homage to my assassinated daughter." The day ended with a protest in downtown at which over 1,000 people gathered around a stage as Franco's former colleagues gave speeches and feminist groups performed live samba. Vigils, lectures and protests for Franco were held around the globe, including in Stockholm, Buenos Aires, Madrid, Bogota, Lisbon, Berlin, London and several cities in the United States. 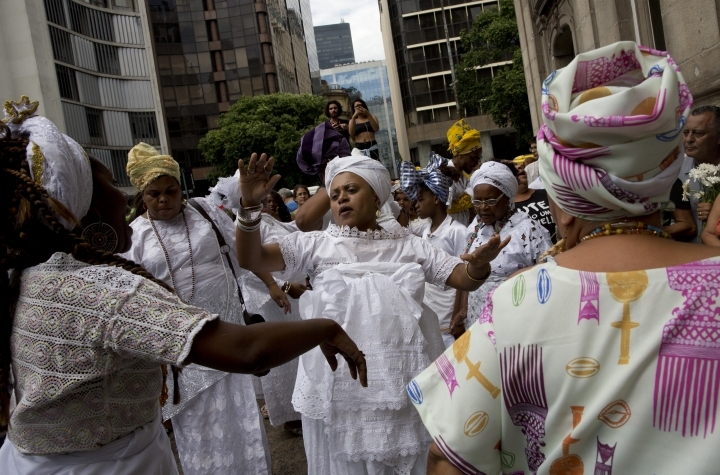 Many Brazilians also took to the streets to celebrate black, female politicians who won seats in the October elections. Several of them had been on Franco's staff. Lawmaker's paid homage to Franco in Congress in the morning, but were interrupted by a group of rightist lawmakers who staged their own protest against the mistreatment of animals. Smiling, they held up a sign that read, "Prison for abusers," with the outline of a dog.